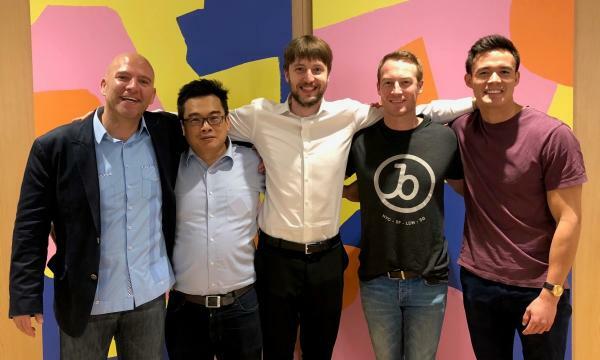 Mobile marketing firm Braze, formerly known as Appboy, has opened its first Asia Pacific office in Singapore. The customer engagement platform serves over 50 locally headquartered clients including LG and RedMart. The platform allows for real-time and continuous data streaming to deliver messaging experiences across push, email and apps. “Braze is committed to growing our presence in the APAC region, where some of our most strategic customers are based,” said Bill Magnuson, CEO of Braze. “Our continued global growth comes on the heels of our Series D funding, with our Singapore office opening at the core of our expansion strategy in Asia. 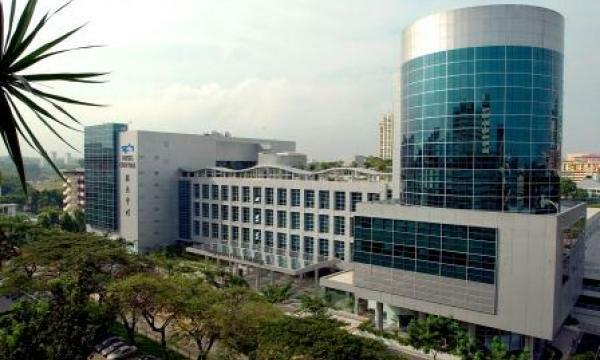 Singapore was an ideal location for expansion because of the city’s good quality of governance, robust IT infrastructure and attractive data-protection capabilities, Magnuson added. In addition to its new Singapore location, Braze also has offices in New York, San Francisco, and London.